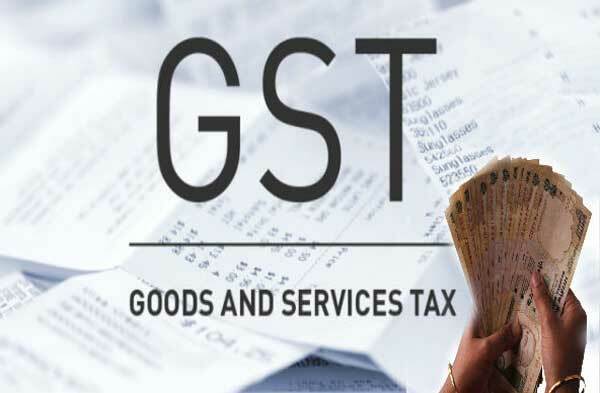 New Delhi, Nov 9 (IANS) The government on Friday issued an advisory flagging common mistakes made by consulates, embassies and UN organizations while filing for refund of Goods and Services Tax (GST) paid, resulting in delay or rejection of claims. “There are common discrepancies which have been noticed by the GST authorities while processing refund applications,” the Ministry of Finance said in a statement. The GST Act provides for allotting a Unique Identification Number (UIN) to consulates, embassies and UN organizations for claiming GST refunds. For claiming refunds, they have to file Invoice Level Data in their Form GSTR-11 on the common portal. The Ministry said Form GSTR-11 under Rule 82 of the CGST Rules, 2017 mandates reporting “Place of Supply” for every invoice on which refund is applied for. “Many UIN entities while filling invoice data have been reporting their place of supply as the state where they are registered instead of the place of supply as reflected in the invoice,” it said and cited an example of the common mistake that was observed. 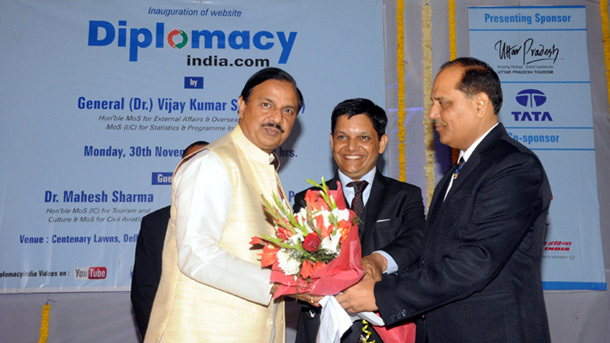 “Embassies registered in Delhi have been consistently declaring their place of supply as ‘New Delhi’ even on hotel service consumed in the state of Maharashtra for which the place of supply is Maharashtra,” it explained. In GST law, place of supply determines the chargeability of central and state GST (CGST/SGST) or integrated GST (IGST) tax on an invoice, the statement said. Generally, except a few exceptions, if the location of the supplier and the place of supply are in the same state, then CGST and SGST are charged on an invoice and if the location of the supplier and the place of supply are in separate states then IGST is charged. The Ministry advised that while reporting the “place of supply” and charging of CGST/SGST or IGST on an invoice, the details should be exactly as per the details mentioned in the invoice issued by the supplier of goods or services. “Wrong reporting of invoice level data in Form GSTR-11 or in the statement of invoice submitted may lead to delay in processing or rejection of refund claims,” it added.